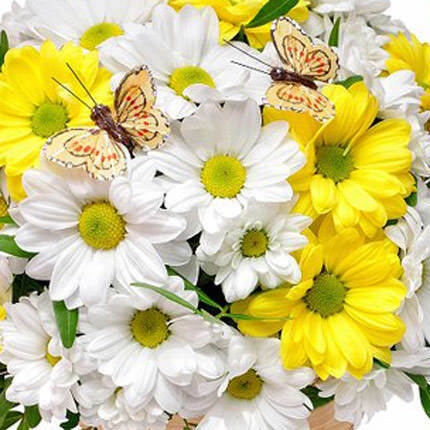 Give a ray of sun and a good mood to nice person! 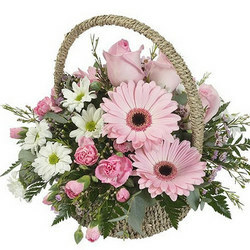 Basket is a wonderful choice for holliday greetings and wishes for a good day. 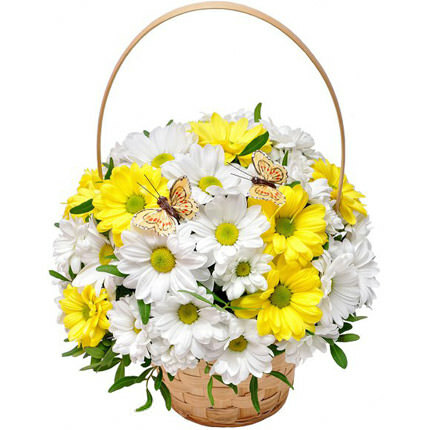 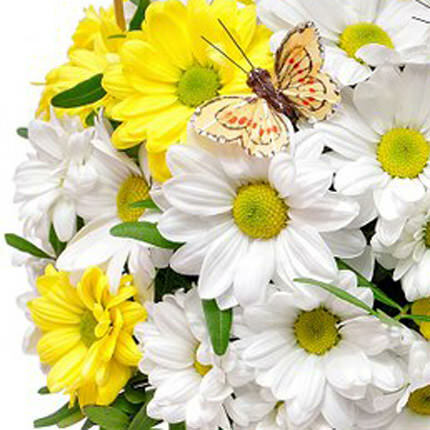 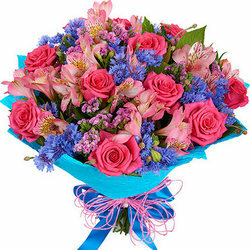 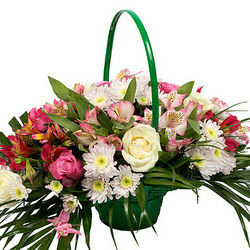 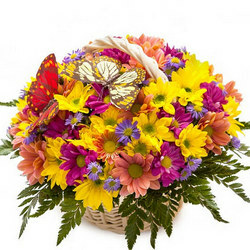 20032019 © Flowers.ua Basket "Sunny"